The Congressional Budget Office estimated that federal taxes would consume just 14.8 percent of G.D.P. this year. The last year in which revenues were lower was 1950, according to the Office of Management and Budget. 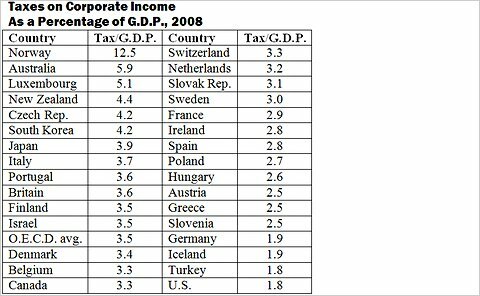 Read the entire article at NYTimes.com: Bruce Bartlett: Are Taxes in the U.S. High or Low?. Next Topic: Can Boulder Keep the Lights On?